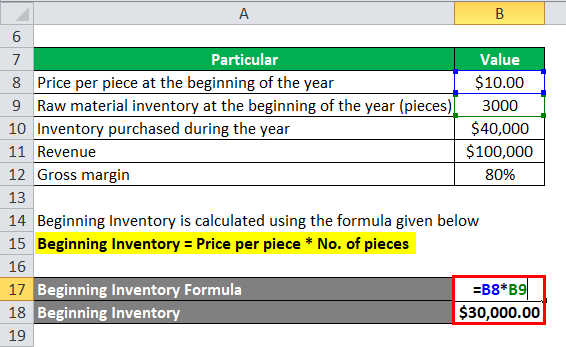 Let’s take an example to understand the calculation of Ending Inventory formula in a better manner. Let us take the example of a manufacturing company ABC Ltd where the inventory at the beginning of the year is $2,500, additional inventory purchased during the year is $3,000 and the cost of goods sold consumed in the manufacturing of the product is $4,000. Calculate the ending inventory of the company. Therefore, ABC Ltd has an inventory of $1,500 at the end of the year. Let us take the example of another manufacturing company XYZ Ltd. The company has clocked revenue of $100,000 with a gross margin of 80%. The company had a raw material inventory of 3,000 pieces at the beginning of the year priced at $10 per piece and purchased additional inventory worth $40,000 during the year. 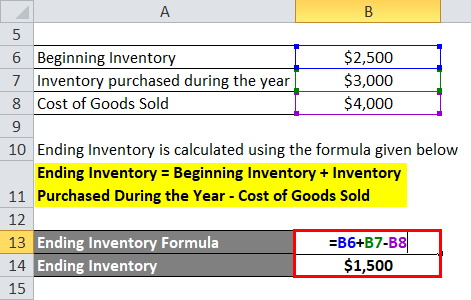 Calculate the ending inventory of the company. Therefore, XYZ Ltd has an inventory of $50,000 at the end of the year. 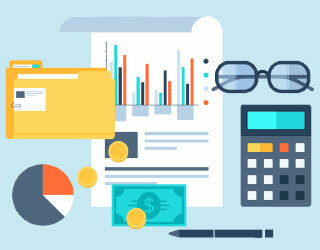 Step 1: First, determine the inventory of the company at the beginning of the year from the stock book and confirm with the accounts department. It will consist of finished, semi-finished and raw material inventory. Step 2: Next, figure out the inventory purchased during the year from the purchase department of the company. It will be basically raw material inventory. Step 3: Next, figure out the cost of goods sold during the year from the production department of the company. It will be semi-finished and raw material inventory. 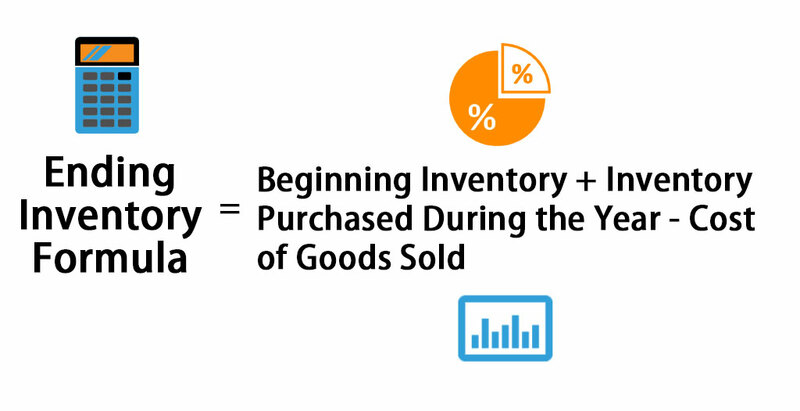 Step 4: Finally, the inventory at the end of the accounting period can be derived by adding inventory at the beginning of the year to inventory purchased during the year and deducting the cost of goods sold as shown below. 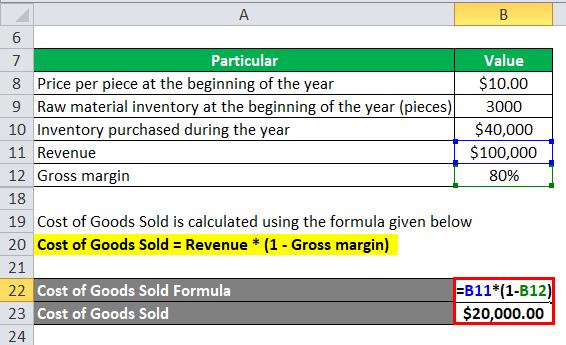 It is very important to understand the formula for ending inventory because it includes the cost of all the products that have been manufactured and is currently available for sale at the end of the accounting period. The ending inventory also includes the raw material and other work-in-progress which will be eventually converted into end products. In simple words, the stock at the end of the accounting period that has been stored either in the warehouse or at other stock keeping units is known as ending inventory and it includes raw material, partially manufactured products and finished products which are ready for sale. 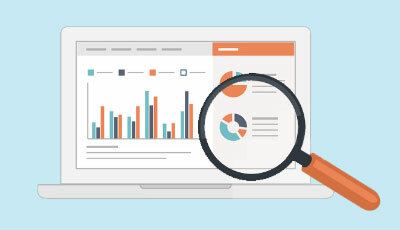 There are many companies and firms who believe in taking a physical count of inventory at the end of an accounting period to check if the inventory recorded in the automated systems matches the inventory maintained at the stock keeping unit. The auditors at times require this type of validation. If there is a huge variation in the tally of the actual inventory and what is there in the automated system, then there may be an issue of shrinkage etc. On the other hand, if the ending inventory balance is understated, then, as a result, the net income for the same period may also become understated. 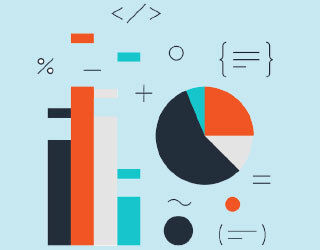 From a manufacturer’s point of view, the computation of ending inventory is instrumental in determining whether the company has abided to their budget and in case some production inefficiencies problem come to surface, then that should be taken up for further investigation. 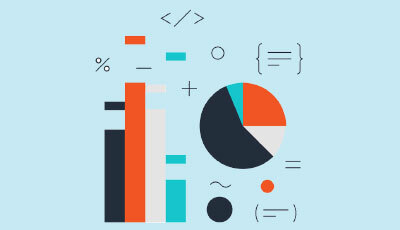 If ending inventory is greater than beginning inventory, then it can be inferred that one has sold a lesser value of products than purchased during the period or simply speaking the current manufacturing has used raw material lower than that has been purchased in the current year resulting in addition to the existing inventory. 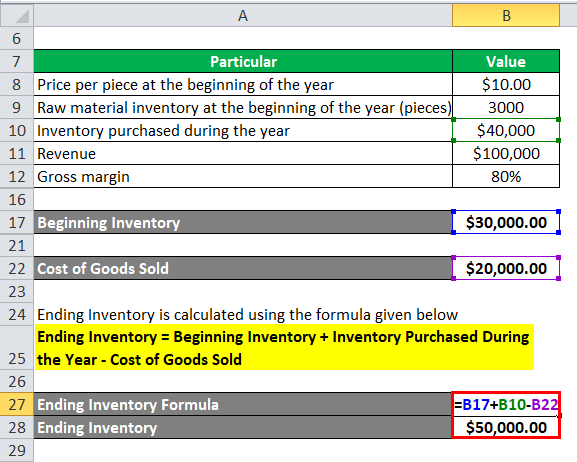 On the other hand, if ending inventory is lower than beginning inventory, then it can be inferred that one has sold a greater value of products than purchased during the period or in other words the current manufacturing has used the existing inventory over and above the raw material purchase in the current year. You can use the following Ending Inventory Calculator.